All wood variations are on show! 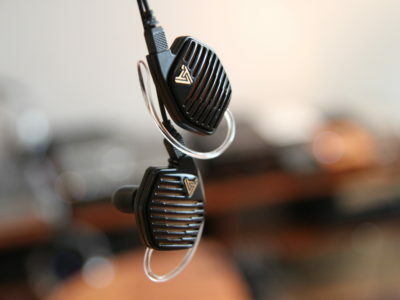 StageDiver Series – the ultimate hearing experience! 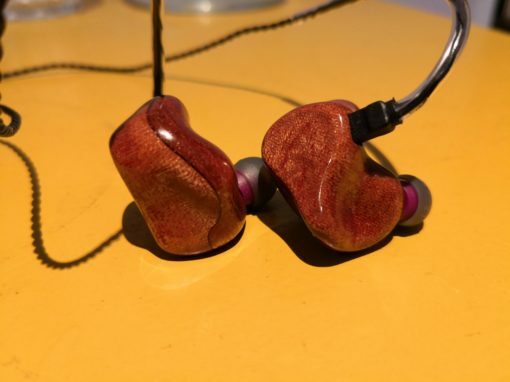 The most lightweight, most powerful and best fitting IEM! 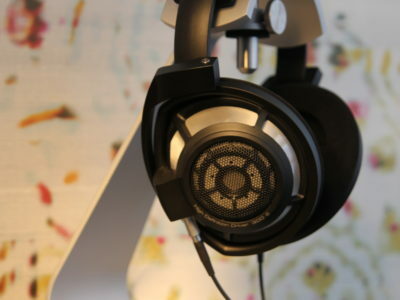 Forgetting that you wear them makes you just enjoy playing music. German high end engineering art as an unrivaled offer. developed by overlapping hundreds of different scans from ear impressions. Several prototypes were manufactured in-house and tested on customers to find the perfect fit so the monitor will not move. At the end of the development cycle InEar had created an almost perfect to the anatomy of the ear universal monitor. 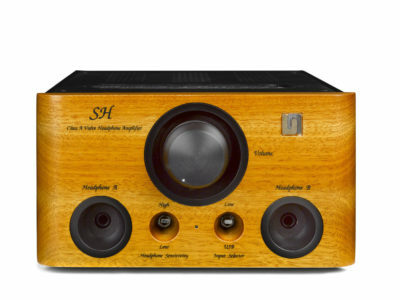 To fit the unique sound of the SD-3 technology into a smaller housing was an extreme challenge, and the quality of the music did not suffer, “reached the goal!”. Just listen to the SD 3 and get amazed. Even younger ears will have an experience.